At this point, the Virgin Mary could have done a great many things. 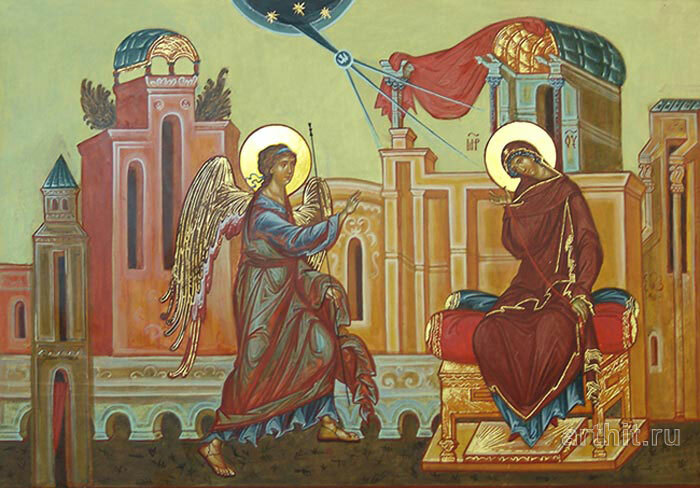 She could have disbelieved the angelic annunciation as did the husband of her kinswoman Elizabeth (St. Luke 1:20). She could have run screaming from the angel. She could have—God forbid—tried to abort the baby in order to preserve her reputation (and even her life). But the Virgin Mary did none of these things. After considering this angelic message for only a moment, she answered, “Behold the maidservant of the Lord! Let it be to me according to your word.” (v. 38) In effect, she said, “I am at your service. Do to me as you have said.” She consented. There is no evidence in Scripture that says she had to do so. Her reputation was ruined. Her marriage would likely be annulled. They still stoned women for being pregnant outside of marriage. She could have been killed and Mary knew all of that. Nevertheless, she consented. 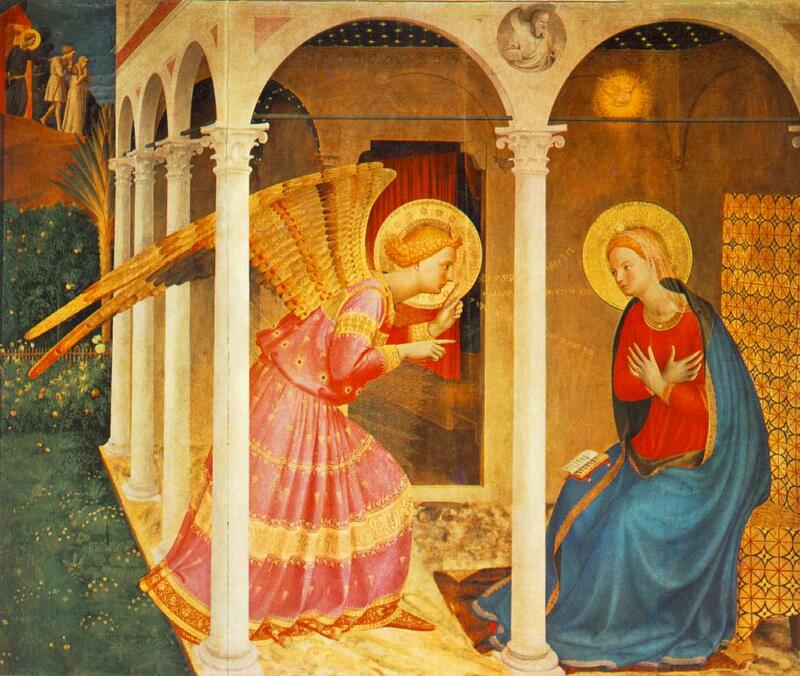 The Blessed Virgin Mary’s act of obedience made it possible for the birth of Christ. The birth of Christ made it possible, years later, for Jesus to be “obedient to the point of death, even the death of the cross.” (Philippians 2:8) In effect, the Blessed Virgin Mary’s obedience made Christ’s obedience possible. There are those who detract from the Blessed Virgin Mary and say that God could have used any virgin to carry the pre-born Jesus. That may be true, but He did not. He chose the Blessed Virgin Mary and her obedience opened the door for her Son’s obedience, which would ultimately overthrow sin and death. Is the Blessed Virgin Mary a “co-redemptorix with Christ”? Absolutely not! Is the Blessed Virgin Mary the New Eve who began the reversal of the process which her counterpart began? Yes, she is. The obedience of one young girl started the undoing, the reversal of sin. Perhaps that is why she is the most celebrated woman in all of Christianity. Pour your grace into our hearts, O Lord; that we who have known the incarnation of your Son Jesus Christ, announced by an angel to the Virgin Mary, may by his cross and passion be brought unto the glory of his resurrection; who lives and reigns with you, in the unity of the Holy Spirit, one God, now and for ever. Amen.